Below you will find some common questions we are often asked regarding cremation. DOES YOUR FUNERAL HOME OWN ITS OWN CREMATORY? Our funeral home does not own or operate its own crematory, and there are two very simple reasons why we do not. First, our funeral home has long standing relationships with the crematories operated by Woodlawn Cemetery in Winona, MN, and Wieser Crematory in La Crescent, MN. Both crematories have proven to provide excellent service to our funeral home and the families we serve. Second, to be very honest, for a family-owned funeral home such as ours to install and operate a crematory is a tremendous financial investment. By using an independent crematory, it is simply less expensive for our funeral home, and this is savings that we are then able to pass on to consumers. DOES MY LOVED ONE EVER LEAVE YOUR CARE? This is a slogan you may have heard used by some local funeral homes. Obviously, at some point your loved one will leave our care - they will either be cremated, buried, etc. It is our funeral home's policy that your loved one will remain at our funeral home until that time we have met all of the necessary legal requirements for the cremation to occur. 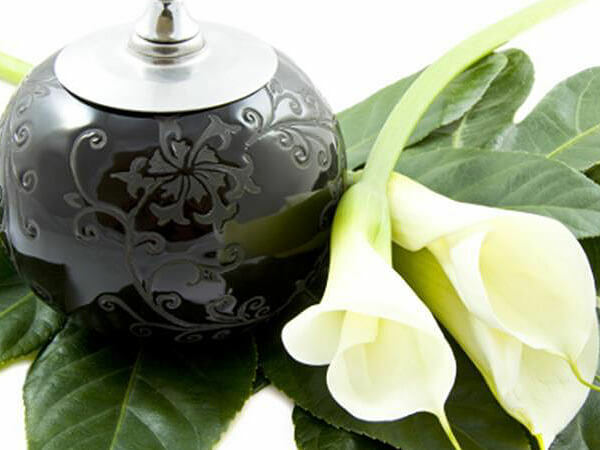 We will then make an appointment with the crematory, a licensed funeral director from our staff will transfer your loved one to the crematory, and will be present as your loved one is placed into the crematory and the cremation process is begun. DO I HAVE TO BE EMBALMED IF I WANT TO BE CREMATED? The simple answer to this question is no, you do not have to be embalmed if you want to be cremated. Embalming may be required by law if you would like to have the body present for a public viewing before the cremation happens. Minnesota law does allow the body to be viewed without emabalming, but this viewing is only for the deceased's immediate family, and will usually have to be completed within a certain period from the time of death. DO I HAVE TO BUY A CASKET FOR CREMATION? If you want to be cremated, you do not have to buy a casket. Most crematories, however, do require that the body must be brought to the crematory in a container that is rigid, and fully encases the body for the cremation. This container is usually very simple and basic, is made of materials such as heavy cardboard or wood, and is cremated with the deceased. For families who choose to have a traditional viewing and funeral ceremony with the body present before the cremation takes place, our funeral home offers a wooden ceremonial casket, often commonly called a "rental casket". The ceremonial casket may have been used in a previous funeral service, and if so, the interior lining of the casket has been either replaced or thoroughly cleaned.